Toaster that works just like a printer. 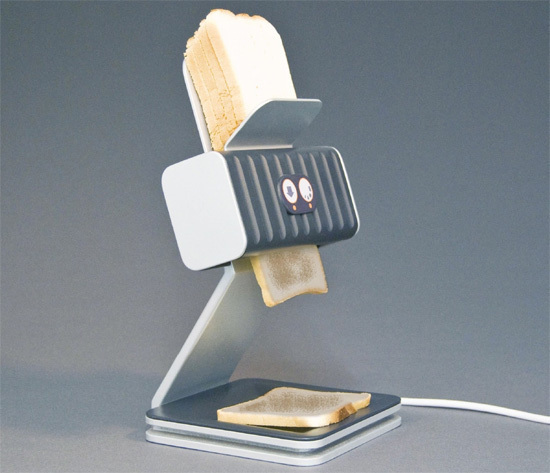 I assume the base plate where your toast lands is also a warmer. Genius. I want one.